The Parish of Oxton has a lively children’s ministry, with over 100 children taking part in events at Church each week. Our vision is to work with parents to help children to come to know and love God and his Church for themselves, to have fun, and to learn what following Jesus means. To find out more about arranging a Baptism (sometimes called a Christening) for your child, or to find out more about Confirmation, click here. On Sundays at St Saviour’s, we give you and your family a number of different options so you can choose what works best for you. There are lots of ways for children to get involved during the week too. 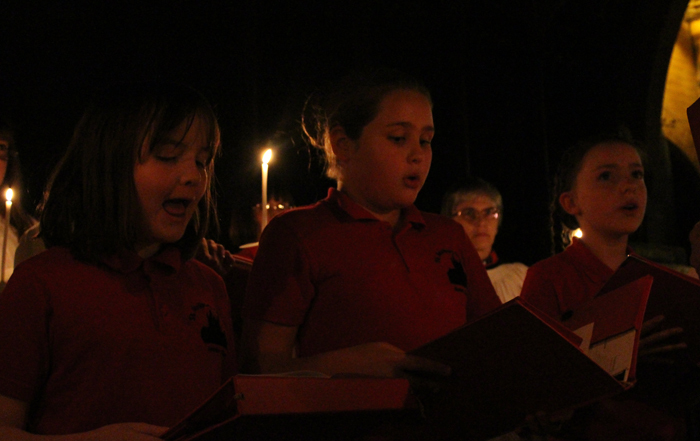 Our Parish is also closely affiliated with an excellent Church of England Primary School. Games, fun, enjoying one another’s company, and seeking to live out our faith in our daily lives. Our Parish has an active Youth ministry, with a number of events each month for young people. If you’re aged between 11 and 18, we’d love for you to get involved. Our vision is to be centred on Jesus, learn together, growing in our faith and having fun. Engage is our group for young people in Years 6-8 and meets every two weeks in the Parish Centre from 6.15pm to 7.30pm, beginning on September 24th 2017. Engage is about having fun together and growing in our Christian faith. Come along and why not invite a friend? The more the merrier. For young people thinking about Confirmation, classes for those in School Year 6 begins on Tuesday September 19th 2017and run from 3.00pm to 3.45pm at St Saviour’s School. Young people can make a difference in a variety of ways in our parish family. Why not get involved? If you’re an adult and would like to get involved with helping children or young people to grow in their faith, click here. For information on safeguarding, click here.